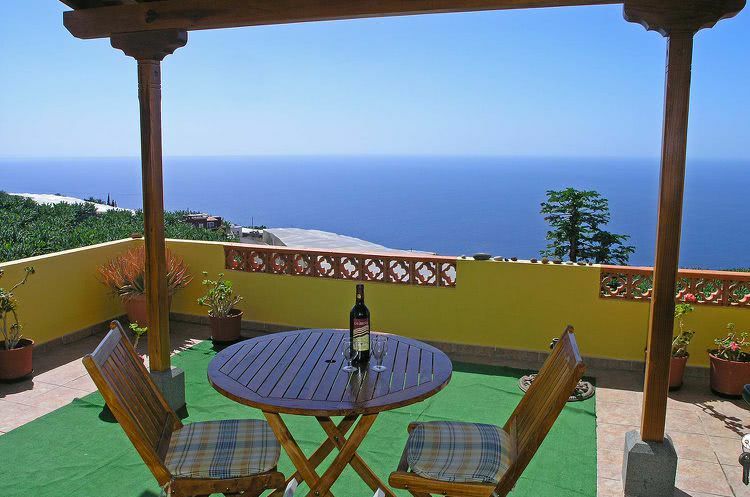 The two apartments Rosa are situated in La Punta on the westside of La Palma in one of the best climate zones. 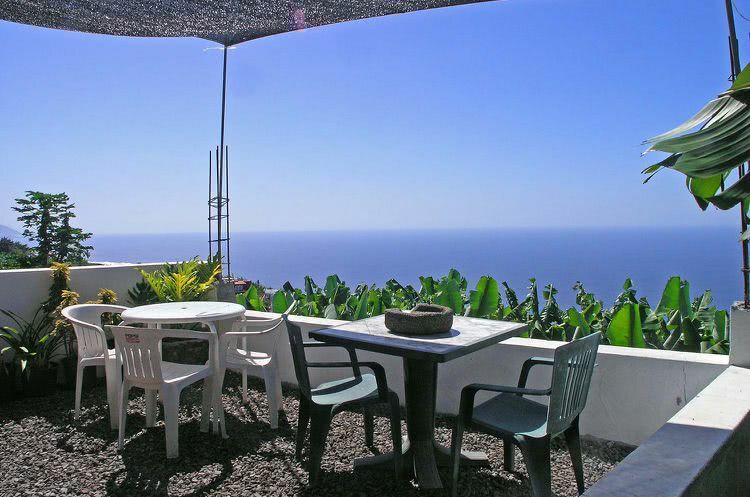 Here you can enjoy the longest sunshine times of the island. The apartment is approx. 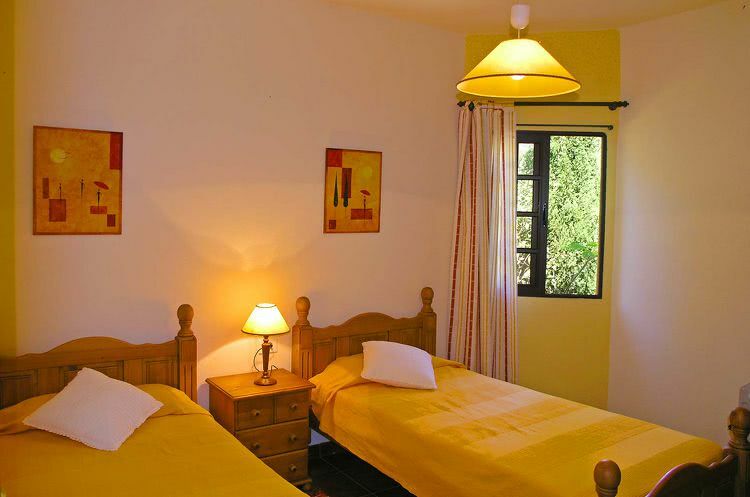 10 min away from the village Tijarafe and 4 minutes to La Punta. There you'll find a supermarket, a small restaurant and several bars. 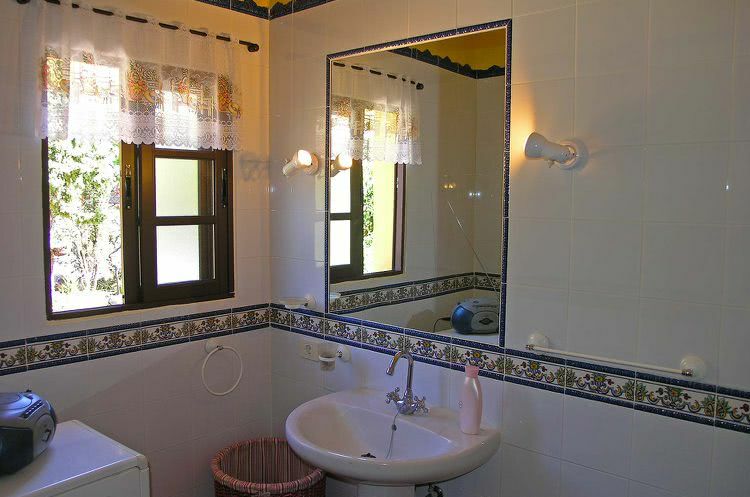 To the beach of Tazacorte it takes 15 min by car and to the next city Los Llanos 20 minutes. 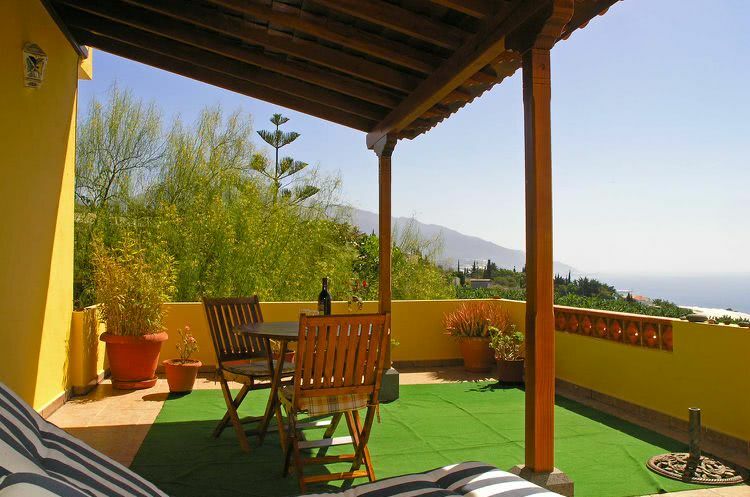 The apartment Rosa is 250 meters above sea level and the beach of Tazacorte is reachable by foot through an impressive hiking tour down the El Time within 20 minutes. 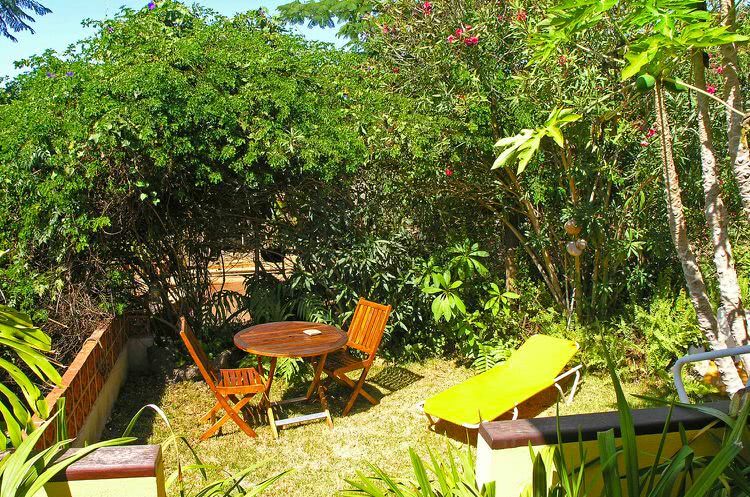 The pretty apartment house Rosa has a standalone location surrounded by banana and avocado plantations, palmtrees and tropical plants. 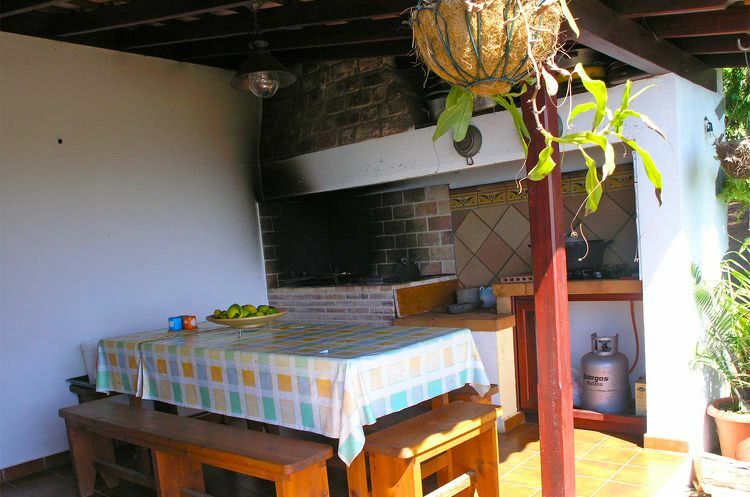 Beside the house there is a big covered BBQ area with a panoramic view over the ocean. At the BBQ spot you'll find all necessary utensils to grill as well as several seating accommodations and tables. Also a oven and a gas stove with 4 burners are available at the grill place. In both apartments there is WiFi internet! 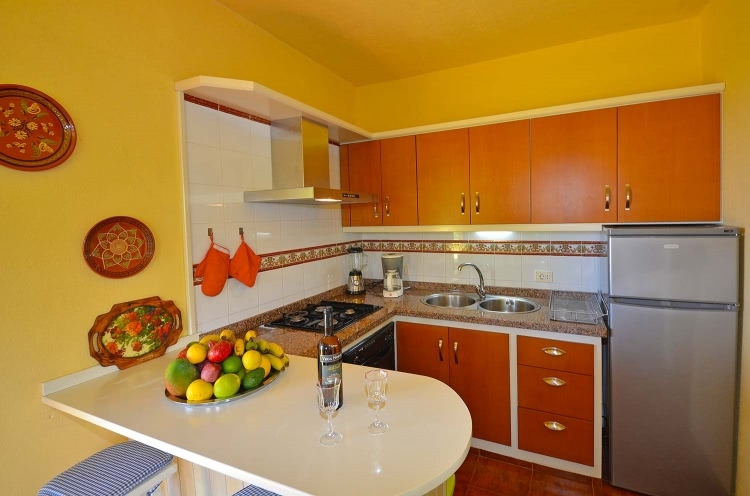 The kitchens are equipped with a gas stove, a coffee machine, enough dishes and cutlery and more kitchen ware. The Rosa 1 offers a big balcony with sun loungers and seating furniture and a wonderful view to the ocean and the sunset. 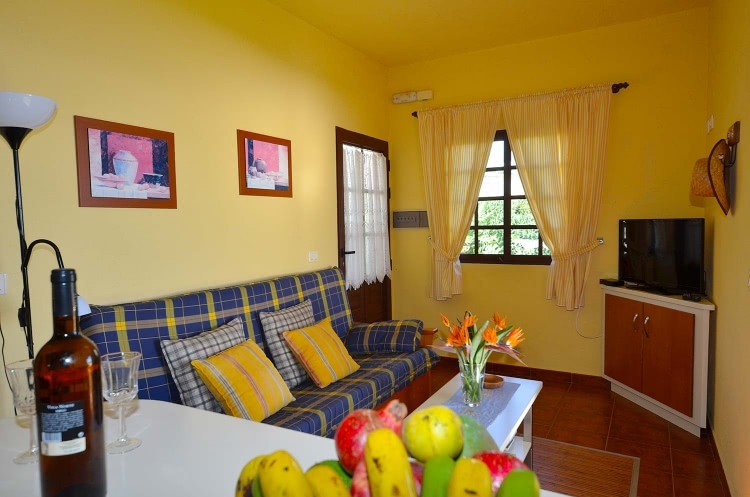 The apartment Rosa 2 has instead of the balcony a small tropical garden also furnished with sun loungers and garden furniture. 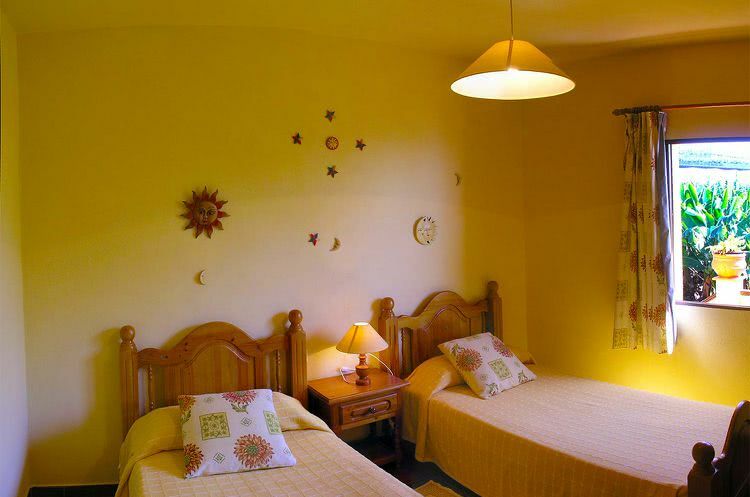 Each bedroom has a spacious cupboard and two single beds which of course you can put together. 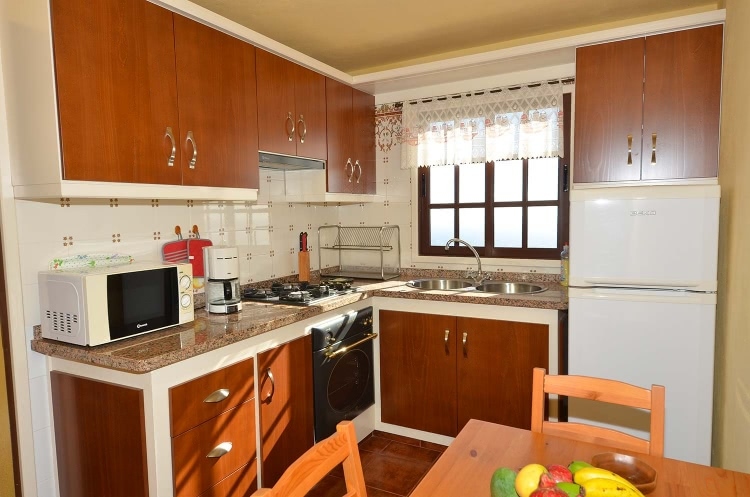 In the small living rooms which are connected to the kitchens you have a satellite TV with german channels, Wifi internet and a sofa. The prices include the rental car of the group A with fully comprehensive insurance, as well as the final cleaning of the apartment and the weekly cleaning.